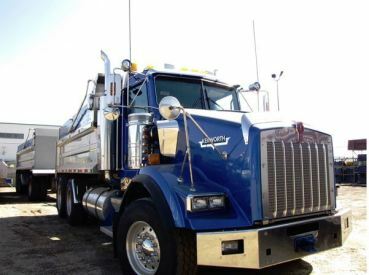 Family-owned and operated Boyd’s xXxcavating has served homeowners, commercial businesses and developers in Edmonton, Leduc and surrounding areas of Alberta for over 30 years. 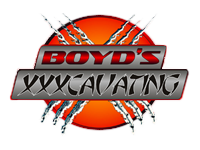 It is this experience that has made Boyd’s xXxcavating one of the region's premier excavation companies. Guided by strong leadership, a knowledgeable workforce, and a determination to expand the scope of our services, Boyd’s xXxcavating has built a reputation as being a true service provider to clients throughout the central Alberta area. Boyd's Xxxcavating one of the region's premier excavation companies in Leduc. Boyd's Xxxcavating provides a wide variety of services performing foundation excavation as well as complete site development including clearing, demolition, earthwork, utilities, and site grading. Further, specialty services including footing excavation, back-fill, provision of fill or disposal of excess materials are complimented by the availability of heavy excavation equipment. Boyd's Xxxcavating also has all tools necessary to care for our customer's snow and ice removal and plowing, sanding and sweeping needs.